Hail bounces off Main Street in Licking. 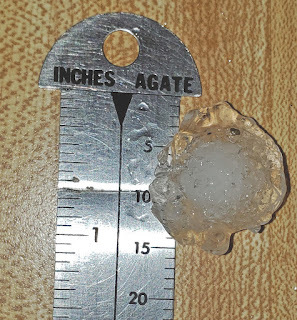 At 5:30 p.m. on March 24, a large storm cell entered Licking, dumping up to two-inch hailstones for a period of over 10 minutes. 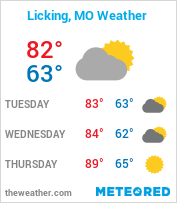 At 5 p.m. the National Weather Service (NWS) issued a severe thunderstorm warning for Texas County in effect until 7 p.m.
Licking just outside the Licking News Office. Downtown Licking saw periods of hail that seemed to refuse to let up. At one point during the storm, only hail was falling from the sky, as most of the rain had stopped. 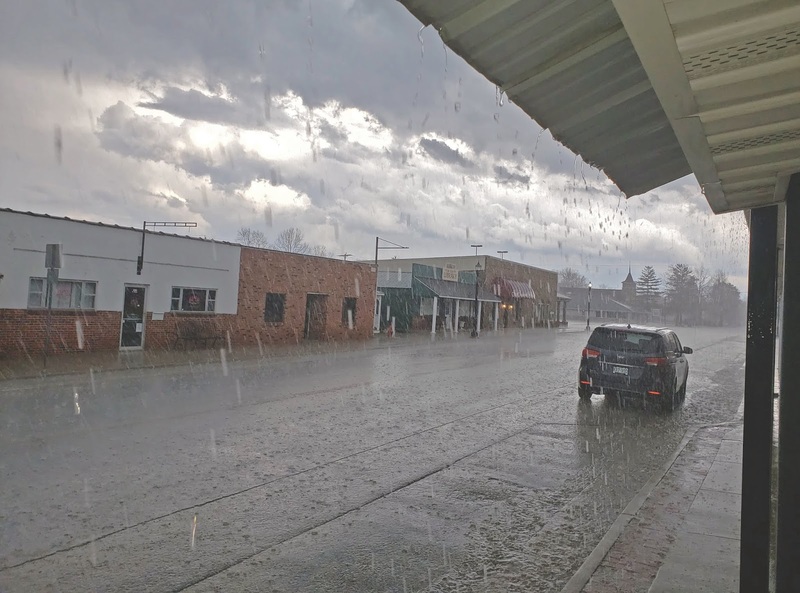 The deluge started as a very heavy rain and within seconds of the storm beginning, the sound of hail bouncing off the metal awnings on Main Street was so loud, it was shaking the ground. The hail progressively worsened until it was just over an inch in size and began to pile up on the street. Were it not for the heavy rain mixed in, washing the hail down the storm drains, it would have covered the streets. 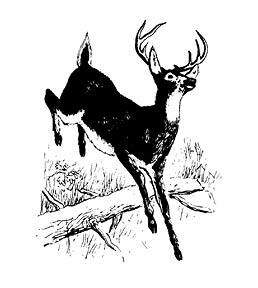 There were very few people on Main Street at that time, and there are no known injuries or property damage. The storm entered Texas County around 4:45 p.m. Roby experienced hail around 5:00 p.m. as the storm headed toward Licking. The slow moving storm continued to drop hail over the area as it moved east toward the Dent County line. 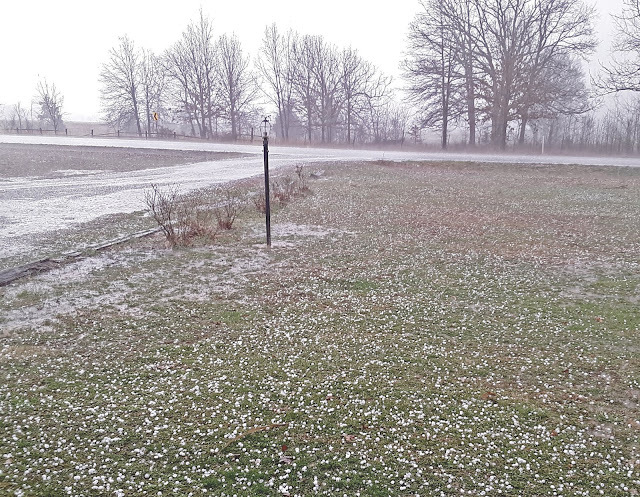 Licking and surrounding areas were pelted with hail Sunday afternoon amidst thunderstorms. 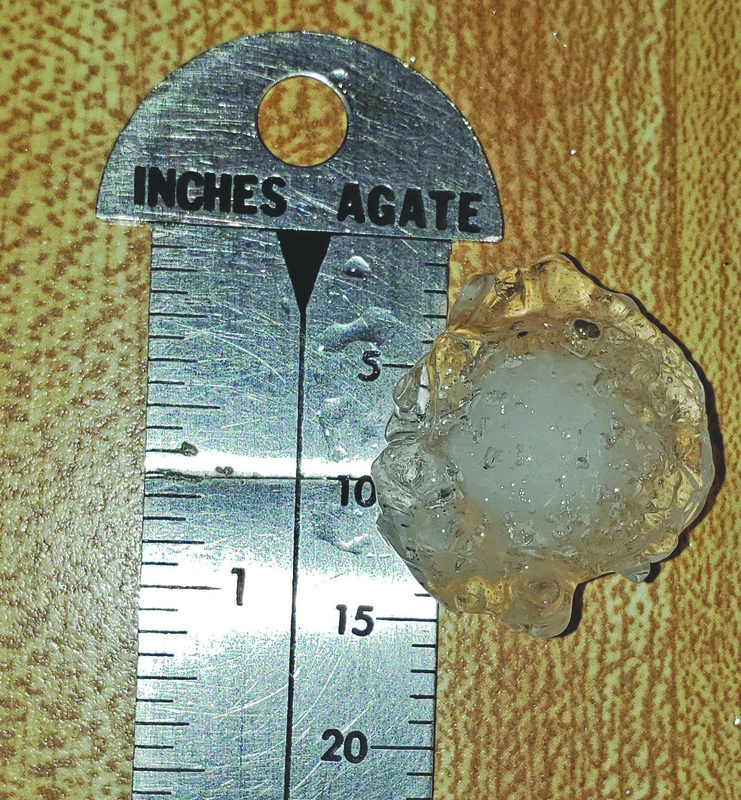 The hail ranged from nickel size up to two-inches in diameter according to area residents.